I hope you have enjoyed the ‘simpler’ prompts of the last couple of weeks. It is great to see new writers joining us. This week I have gone for a picture. It is of a series that was sent to me so do watch out for more later. All you have to do is produce a creative piece of 100 words in length from the emotions / thoughts that this image stir in you. The link will stay open until 7th July. If this is rather bewildering for you, do read ‘What is 100WCGU?’ and hopefully things will become clearer. If not just get in touch! Click here to enter your link. It will take you to another page but I will transfer all posts to this page as soon as possible! Is that a kettle I see? How much to be a modern vicars wife? 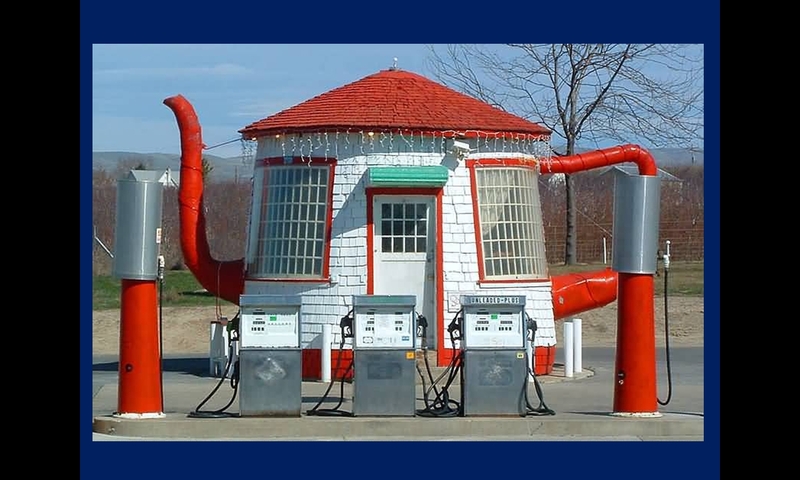 I came a bit late to it, but, also not needing 100 words, I would still want to tell you what a great photo this is, of that first cook it up yourselves tea-biofuel gas station that so many of us have been waiting for! Keep it up! I am rather caught up with a full schedule at the moment, but plan to read the entries later in the week. Thanks for this one Julia, it reminded me of happy times! 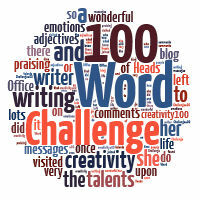 Pingback: 100-Word Challenge: Flirting with Temptation | Even More BonusParts! Love the photo! Have my train of thought going/in gear . . . not been in long. Great day with Chris L. and many other passionate folks re. ICT. Will submit my entry later this week. Hi Julia, I never did manage last week’s but you seem to have set me off on a series of my own. Thank you!